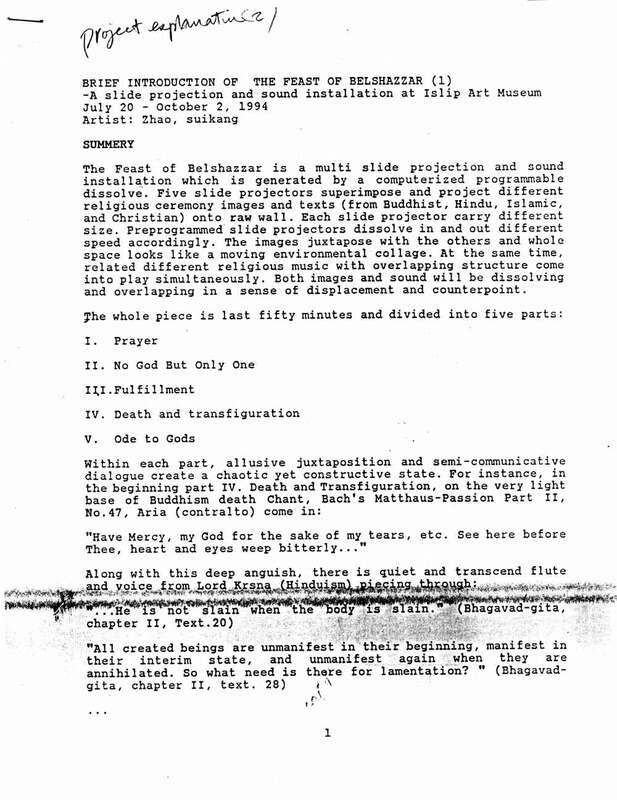 Artist production notes for "The Feast of Belshazzar", an installation at Islip Art Museum, East Islip, from July 20-Oct 2, 1994. 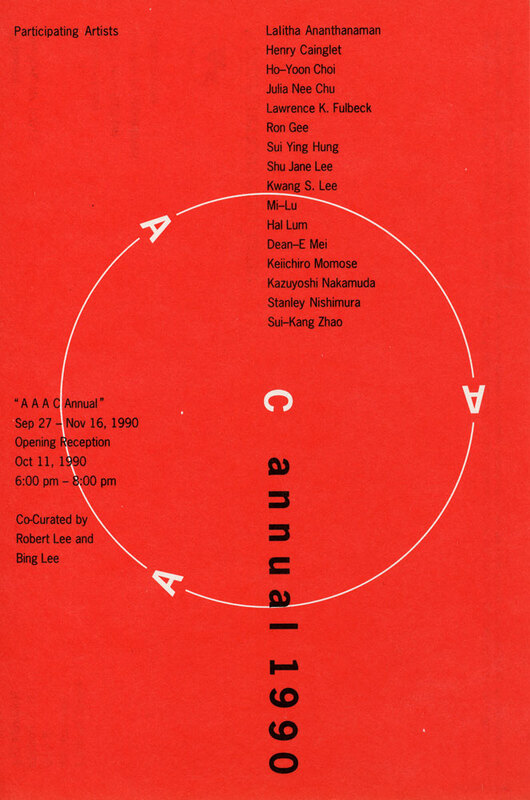 Exhibition postcard for "AAAC Annual" at Asian American Arts Centre, New York City, from Sep 27-Nov 16, 1990, with artists Lalitha Ananthanaman, Henry Cainglet, Ho-Yoon Choi, Julia Nee Chu, Lawrence K. Fulbeck, Ron Gee, Sui Ying Hung, Shu Jane Lee, Kwang S. Lee, Mi-Lu, Hal Lum, Dean-E Mei, Keiichiro Momose, Kazuyoshi Nakamuda, Stanley Nishimura, Sui-Kang Zhao. 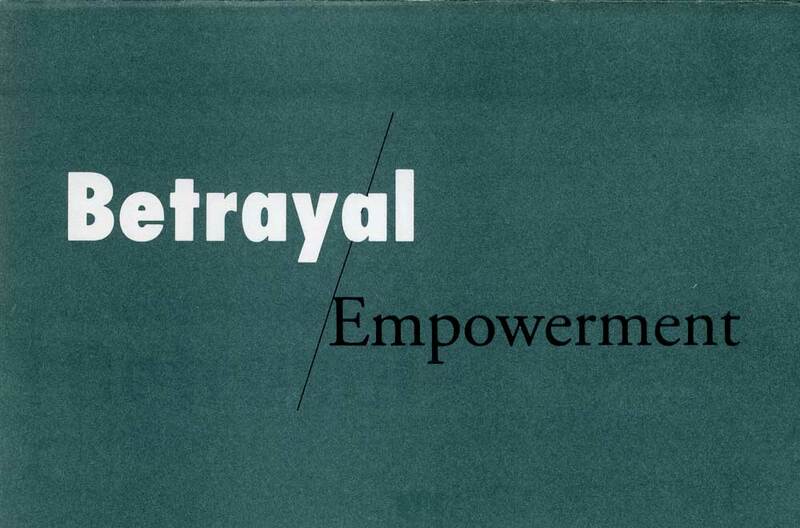 Exhibition flyer for "Betrayal / Empowerment", a two-part exhibition. 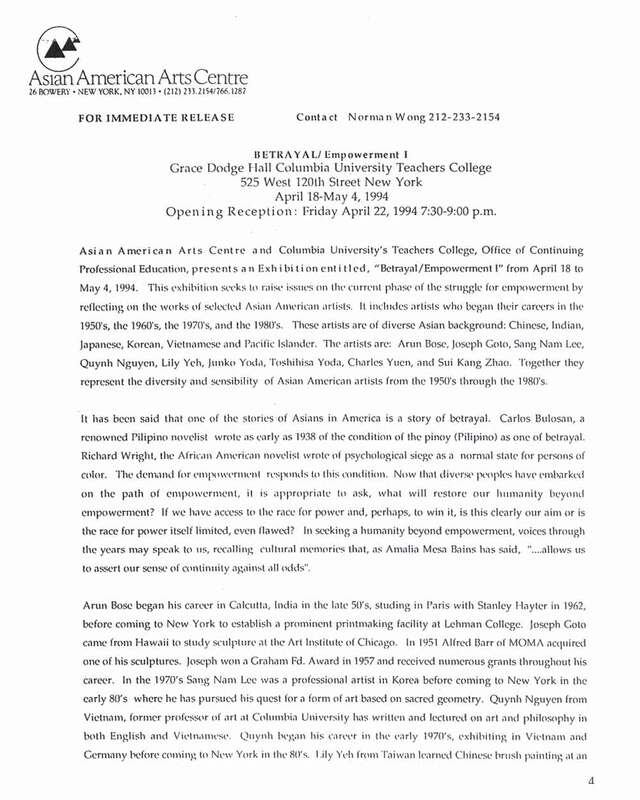 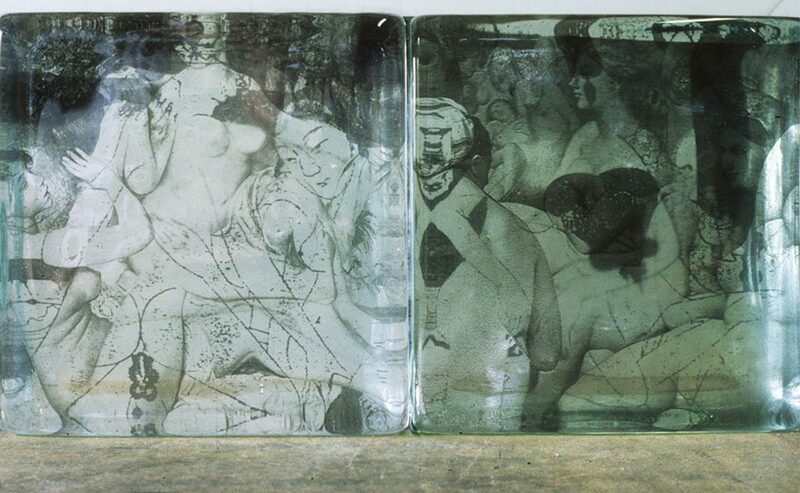 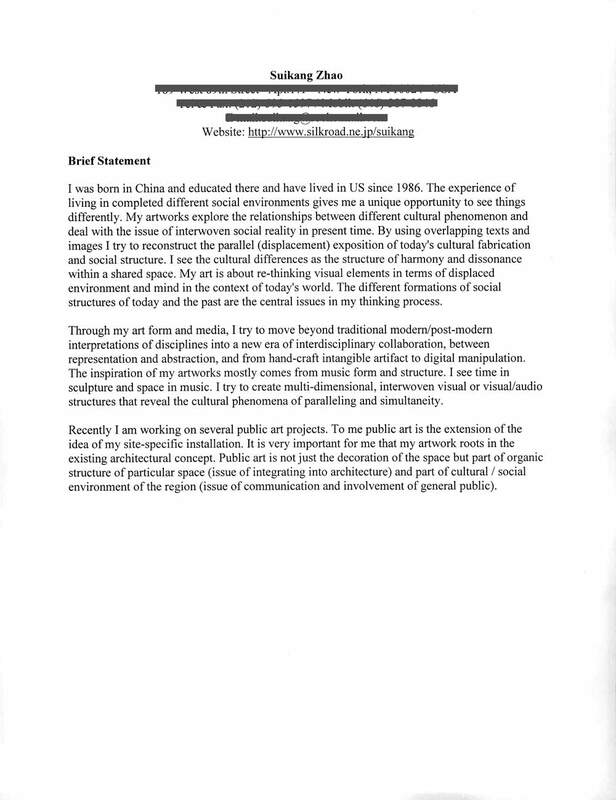 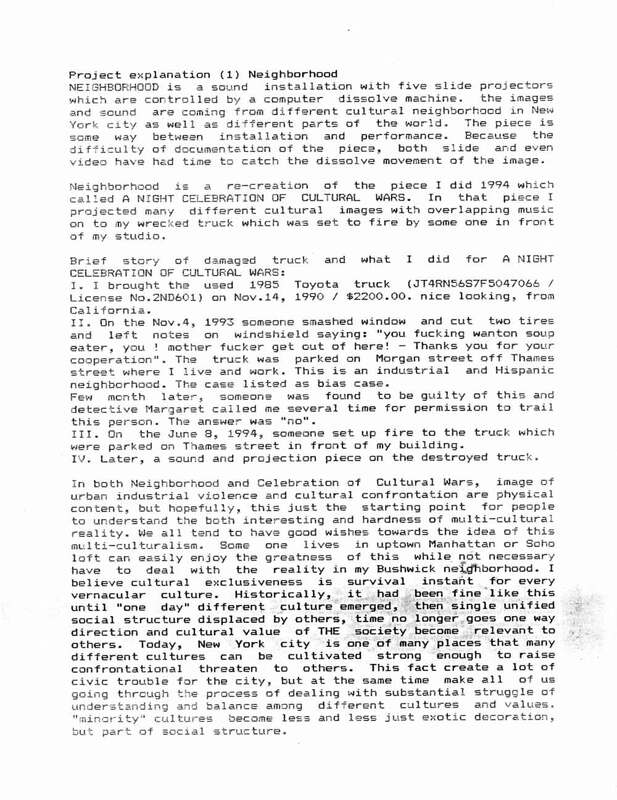 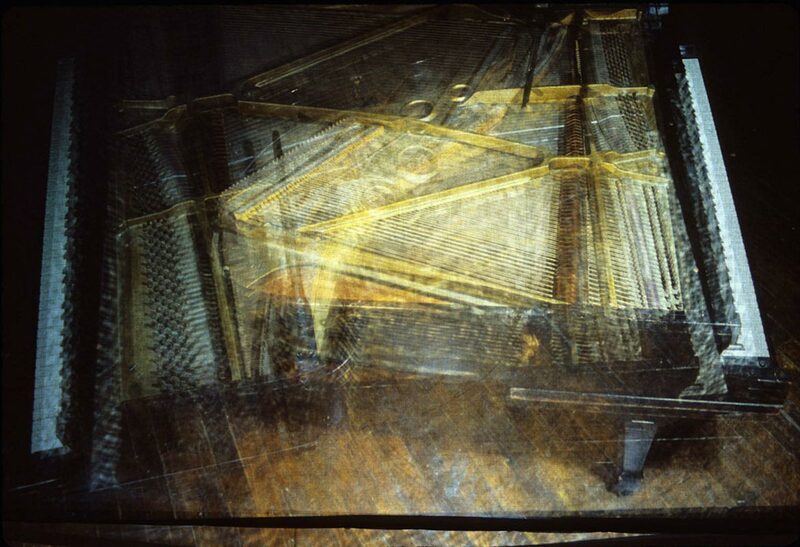 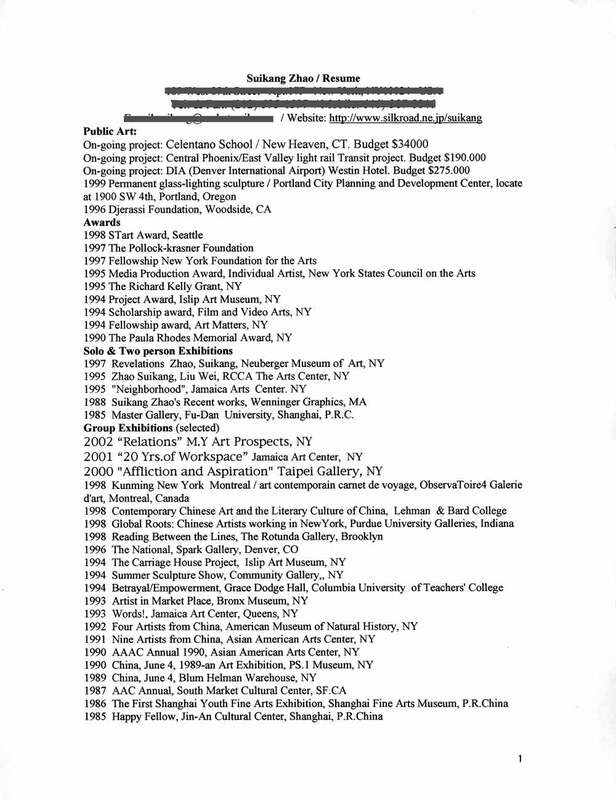 Part I at the Columbia University Teachers College, New York City, from Apr 18-May 4, 1994, with artists Arun Bose, Joseph Goto, Sang Nam Lee, Quynh Nguyen, Lily Yeh, Junko Yoda, Toshihisa Yoda, Charles Yuen, and Sui Kang Zhao. 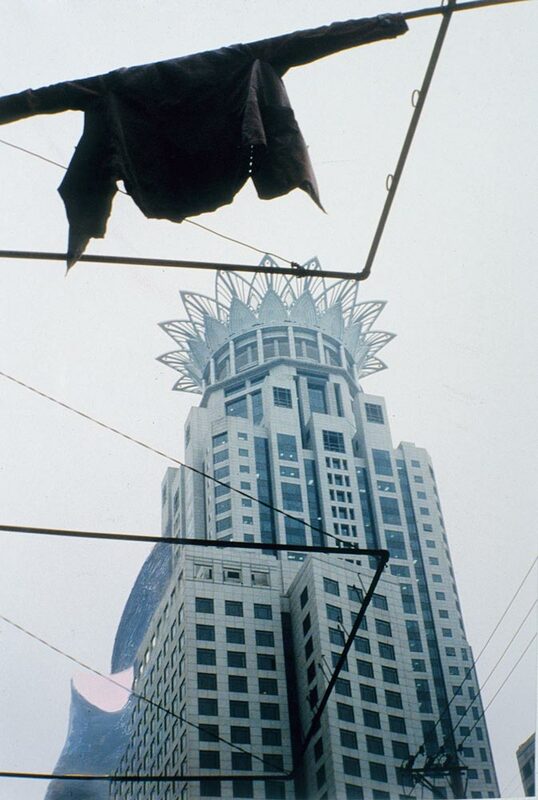 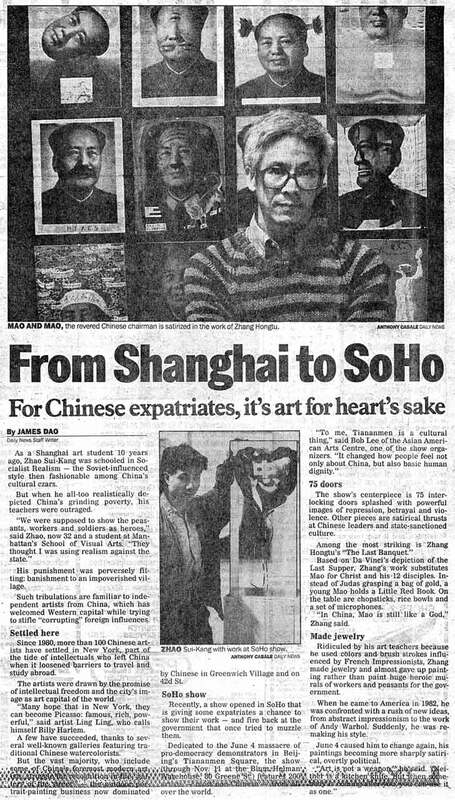 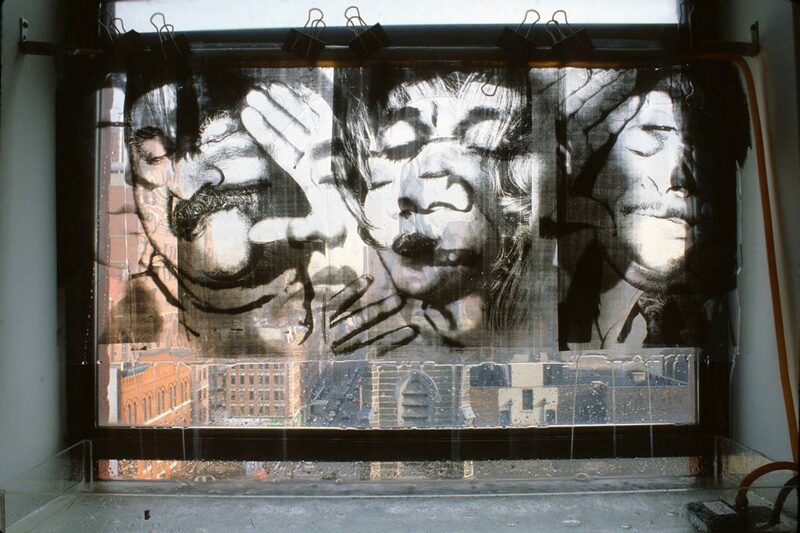 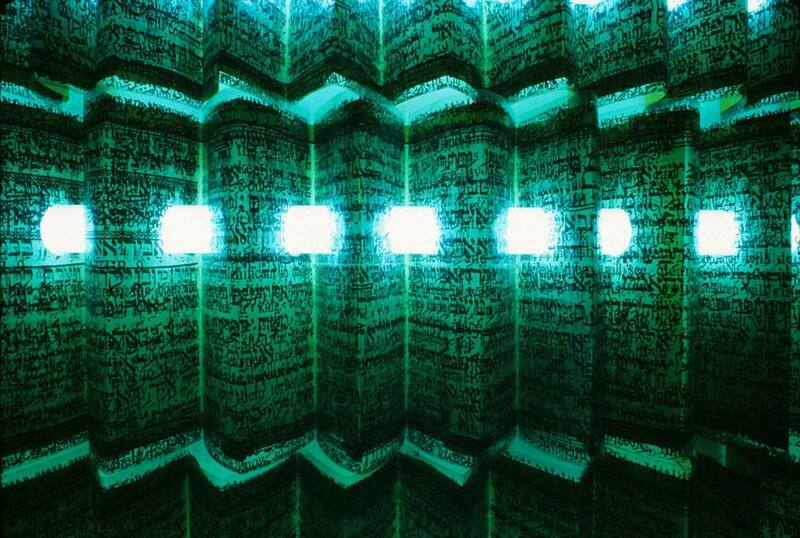 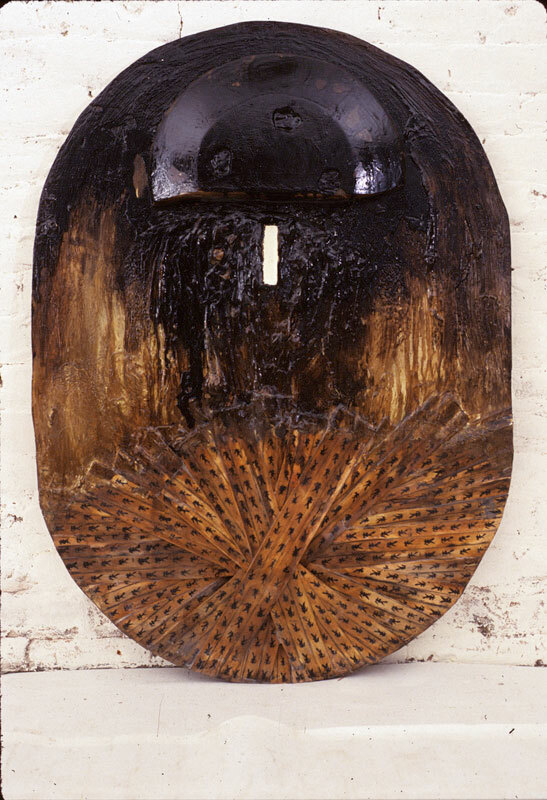 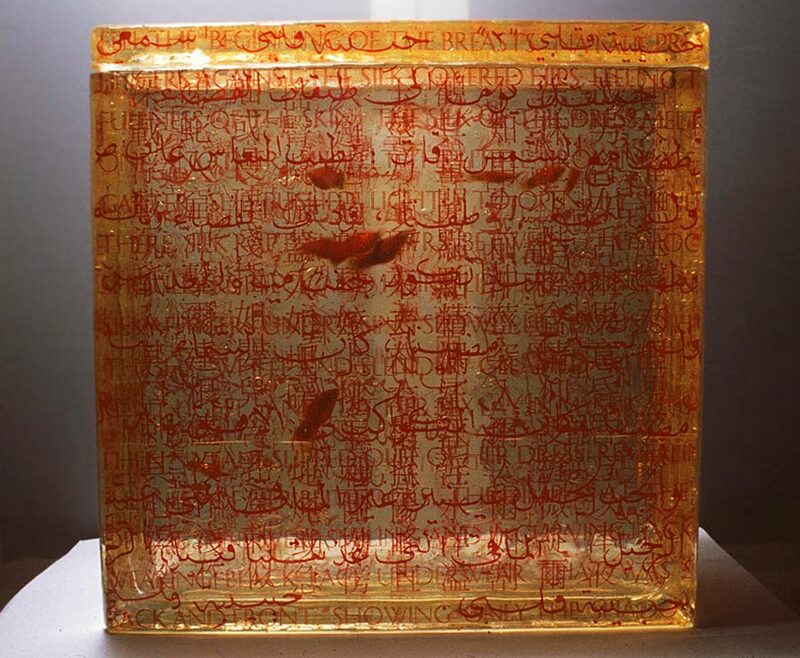 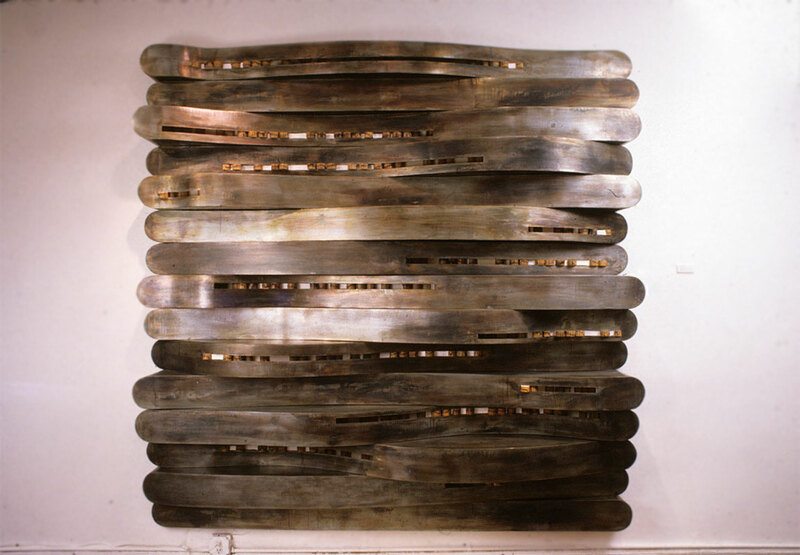 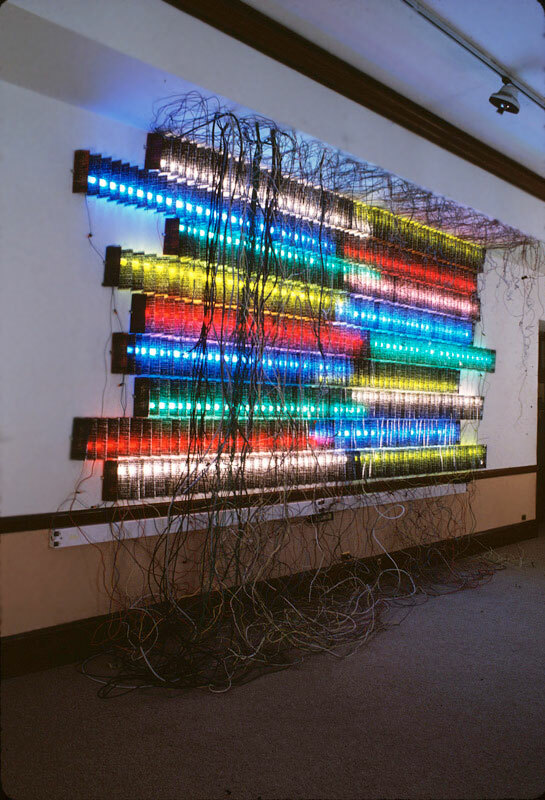 Part II at Asian American Arts Centre, New York City, from Mar 18-Apr 30, 1994, with artists Dijan Achjadi, Monica Chao, Tony J.H. 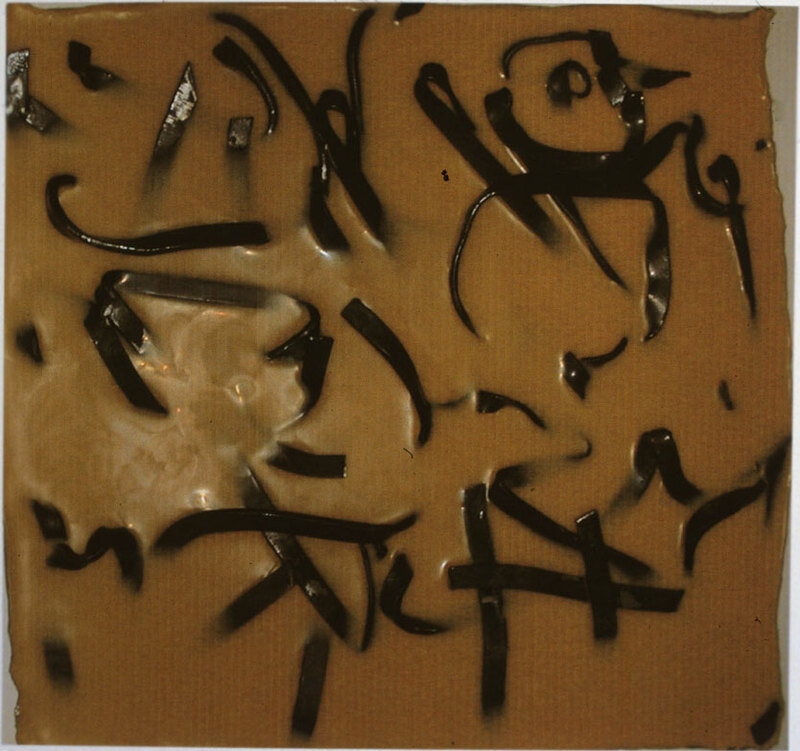 Cho, Anujan Ezhikode, Madeline Fan, Hanako Hanafusa, Katherine Hu Fan, Sui Ying Hung, Jung Hyang Kim, Franky Kong, Rachel Hui Lai-Nga, Robert E. Reynolds, Suzanne K. Saylor, Anjum Singh. 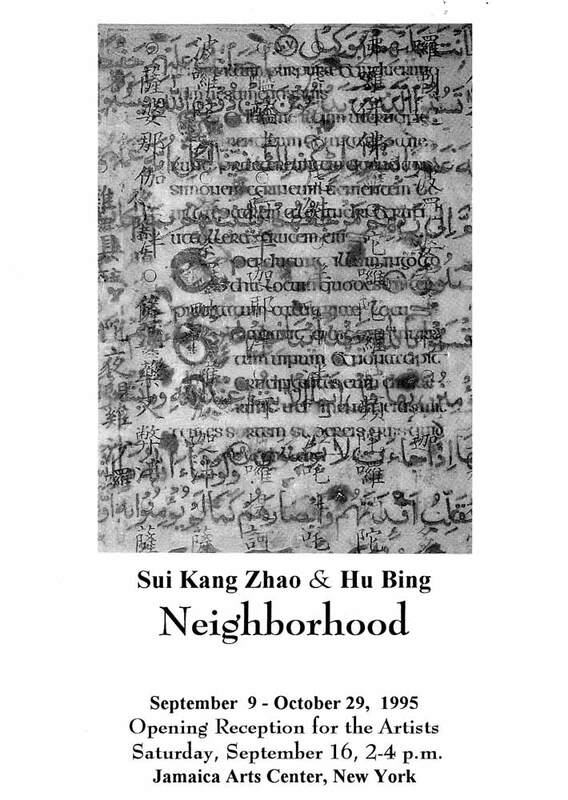 Exhibition postcard for "Neighborhood" at Jamaica Arts Center, Jamaica, from Sep 9-Oct 29, 1995, with artists Sui Kang Zhao and Hu Bing.